Audiobook memberships are now available at Book People - Richmond! 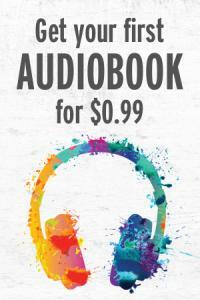 Powered by our audiobook partner Libro.fm, your first month is $0.99 and then $14.99 per month. 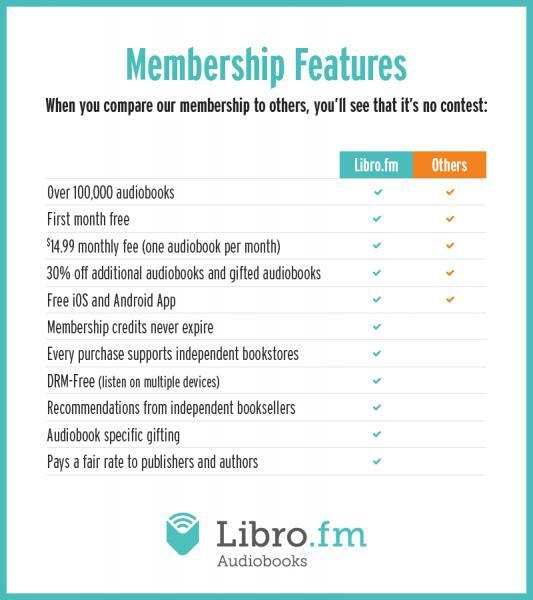 The monthly fee equates to one audiobook credit which you can use at anytime, for any of the 100,000+ audiobooks available on our Libro.fm site. You can easily listen on any device (phone, tablet, PC) as all Libro.fm audiobooks are DRM-free. Visit libro.fm/BookPeopleRichmond, select your first book to purchase (a la carte or through the Libro.fm membership), and follow steps to create an account.